What role does emotion play in chronic illness? Culture encourages us to disassociate mind from body, and many of us live most of our lives in our head. The consequence can be an imbalance in our emotions, which results in symptoms in the body. Psychologist and coach Kyle Davies talks about a more recent understanding of emotion that overturns the previous incomplete ideas about what it is and how it works. When we understand that symptoms we experience are feedback from the body, we can unblock emotional flow and live more authentically. 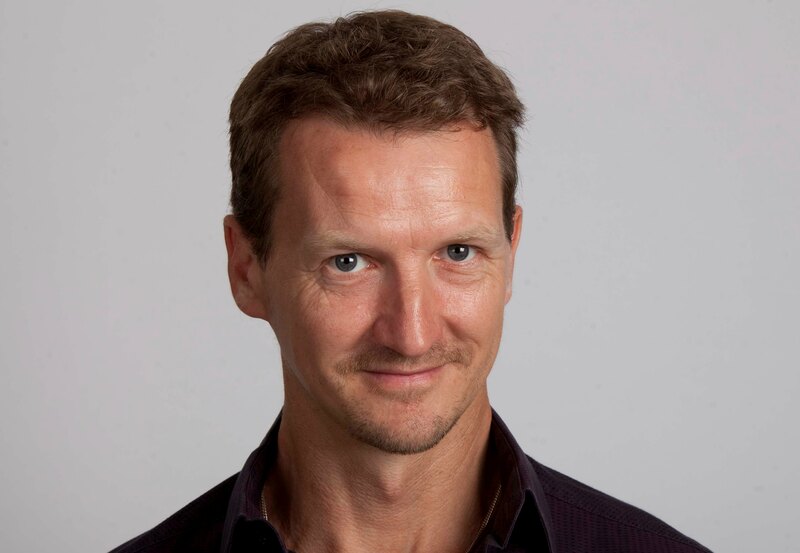 Kyle Davies is a Chartered psychologist, therapist, coach, consultant, speaker & author. He specializes in helping people overcome chronic health challenges, get unstuck and transform their lives. Kyle has training in Ericksonian Psychotherapy, hypnotherapy, Neuro-Linguistic-Programming (NLP), Thought Field Therapy (TFT), Cognitive Behavioural Therapy (CBT) and counseling, and has treated people with depression and anxiety disorders, Chronic Fatigue Syndrome, Fibromyalgia, Multiple Sclerosis, Lyme Disease, and Irritable Bowel Syndrome. His therapeutic and coaching models The Energy Flow-State and Vibrational Repatterning Process teach people how to reconnect with their core essence, fully align body, mind and spirit, unleash their latent potentials and experience greater personal freedom and happiness. A voucher for 100% off Kyle’s Emotions and Disease program.